The specific nature of one business is never the same as another even if the two companies are in the same industry and this is why when you print business check you need to be sure that you are getting one that suits the requirements of your specific corporation. 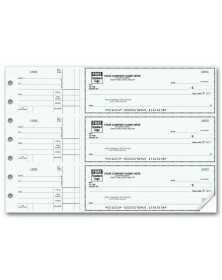 Printing business checks may not seem like such a tough thing to do. 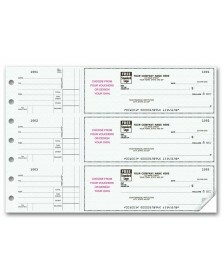 But when you look at the various elements that can make a difference and take the process of business check print to an entirely different level, you will realize that even an item as small as a check can make a large impact. Companies spend thousands and millions of dollars in promoting their business in various ways. Companies have begun to realize that a business check can also be used as an instrument of promotion since it does pass through various hands. In addition to that the cost of creating business logo checks is not high at all. In fact, atprintez.com we offer logo printing at no additional cost. When you add in your company logo, a small tag line and choose the color for printing business checks, you can add to the marketing efforts that the company is putting in. 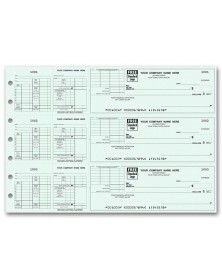 Not only will you be able to keep record of all the checks that you have written when you choose printed business checks online, you can be sure that the entire process is secure and safe atPrintez.com. 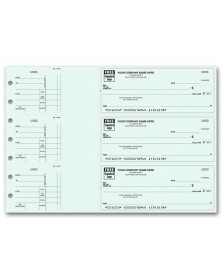 Additional aspects as heat sensitive ink, embedded fibers and a proper watermark have been included in the multipurpose checks among other such safety measures. A large number of corporates already trustPrintez.com with printing business checks and you should too!